We are all powering through December at breakneck speed. I know I’m getting a little worn out myself with this whole holiday business. 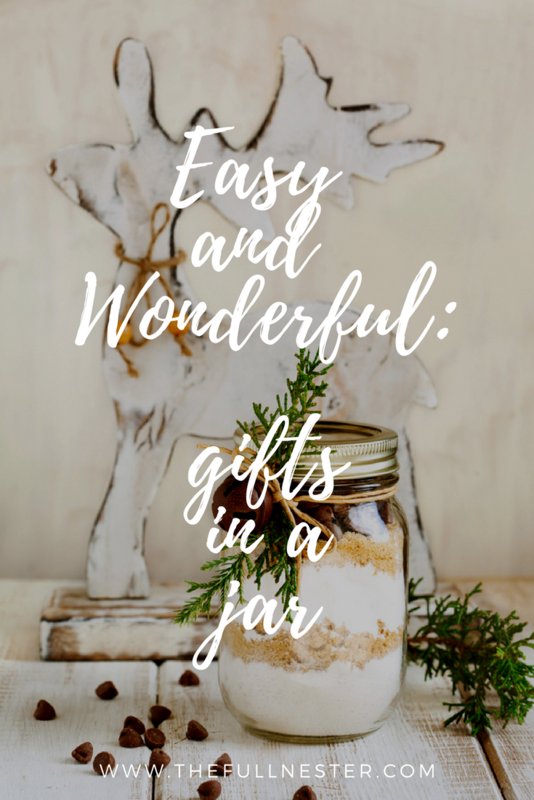 So this week I want to talk to you about easy and wonderful gifts you can make and give: Gifts in a Jar! 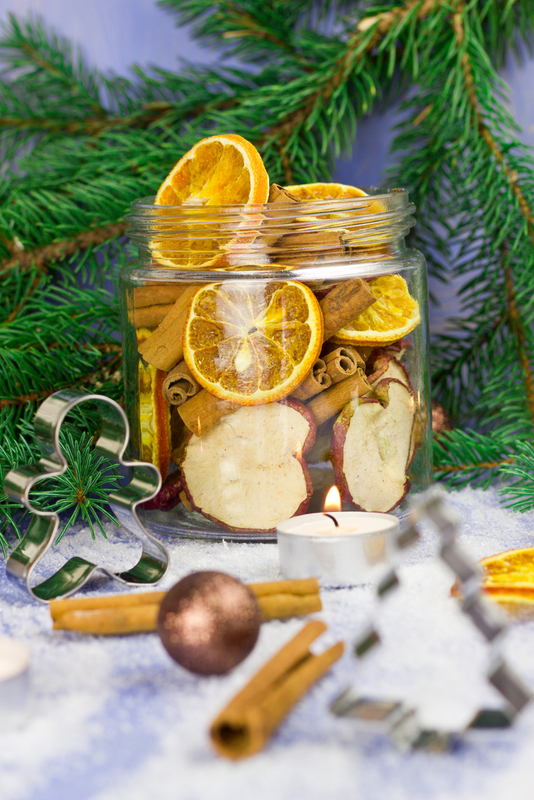 If you are worn out from shopping or running out of time, these are easy and fun gifts to make. 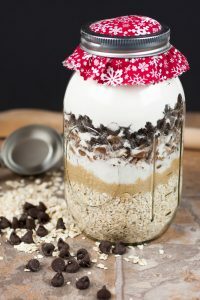 Gifts in a jar are great for friends, teachers, neighbors, hostesses, anyone! 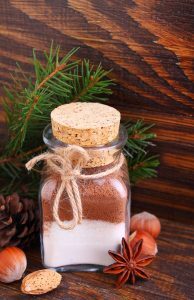 They are easy to make and you can put your gifts together in the comfort of your home while wearing comfy shoes and watching Christmas movies. 🙂 And they couldn’t be easier. 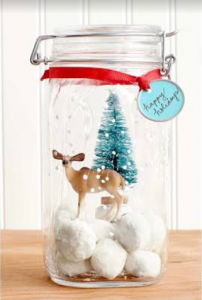 Decide what fabulous treat you want to put in a jar, add some festive fabric and ribbon, a cute gift tag, and DONE! 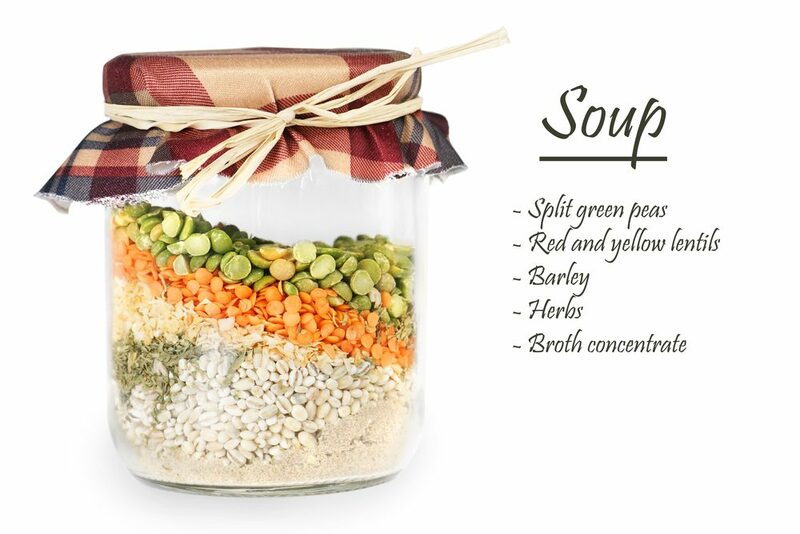 While food items are the first thing we often think of putting in jars, there are so many other things you can do! 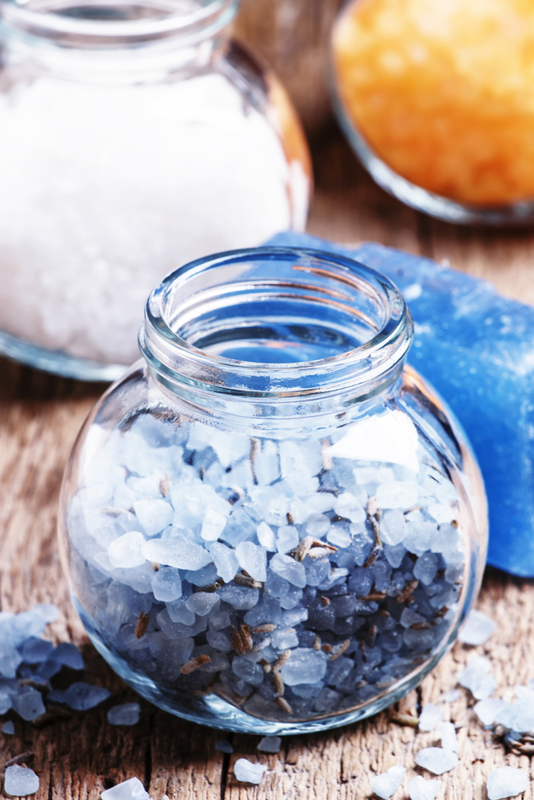 What about soothing bath salts? These are not hard to make. You just combine Epsom salts, sea salt, glycerin, essential oils and food coloring. Or potpourri? Funny story. When my husband and I were first married I made potpourri gifts for the ladies in his family. Not long after the holidays, I got a frantic call from my mother-in-law asking me what all was in the mix because two of my husband’s relatives thought my gift was delicious! They had munched on the potpourri. 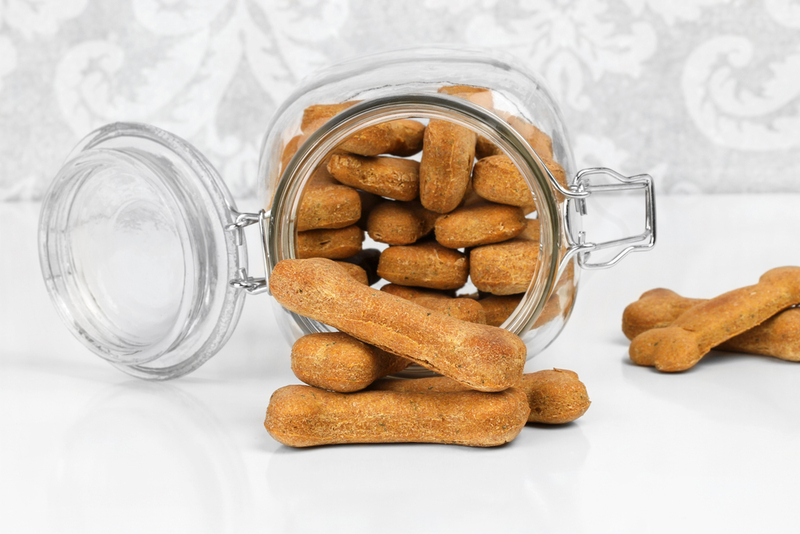 For the animal lovers on your list, how about some tasty homemade puppy biscuits or a lovely jar of birdseed for our feathered friends during the cold winter months? 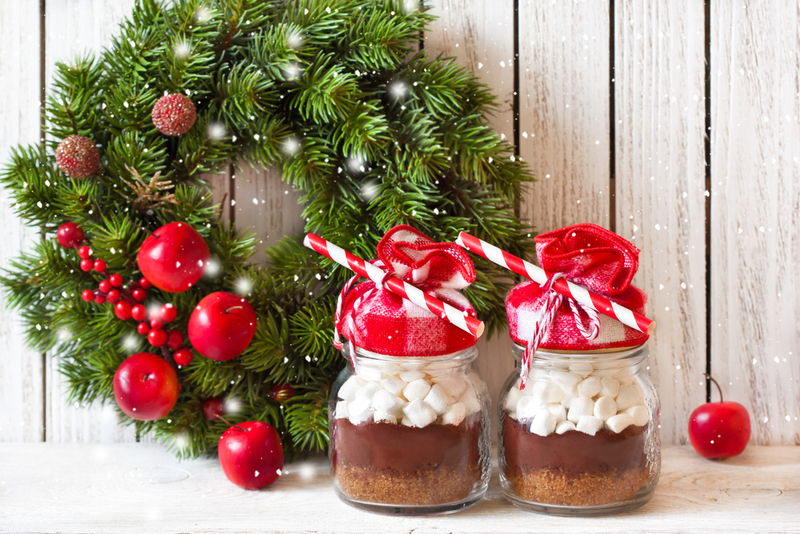 If you go with food gifts, the possibilities are abundant. 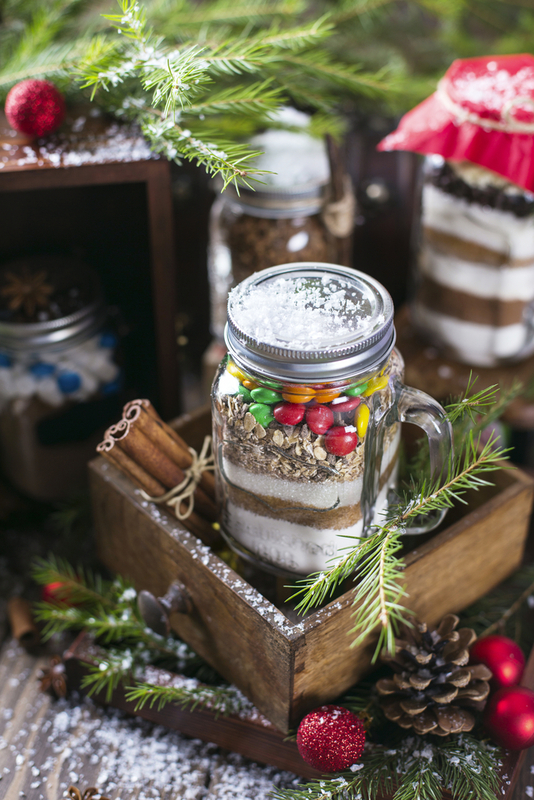 You can either give the gift itself in a jar, or give a mix. 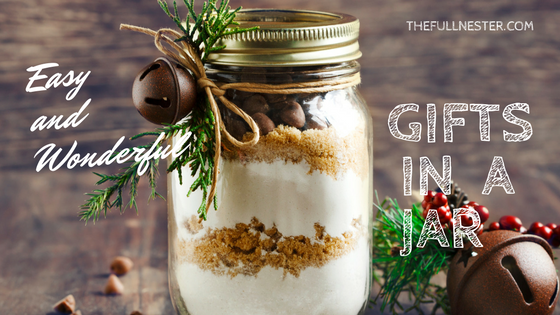 If you go with a mix, all you do is artfully layer the dry ingredients into a jar, and attach a gift tag with instructions on what to add so the lucky recipient can make their own treat. More cookies. What a cute way to display you best Mexican wedding cookie creations. Heat all of the ingredients on medium heat until boiling. Remove from heat. Add 1 teaspoon of vanilla. Stir sauce until it begins to cool. Keep refrigerated after you package it. This is SO GOOD over ice cream, or straight from the jar. (So I’ve heard.) 🙂 No judgment. 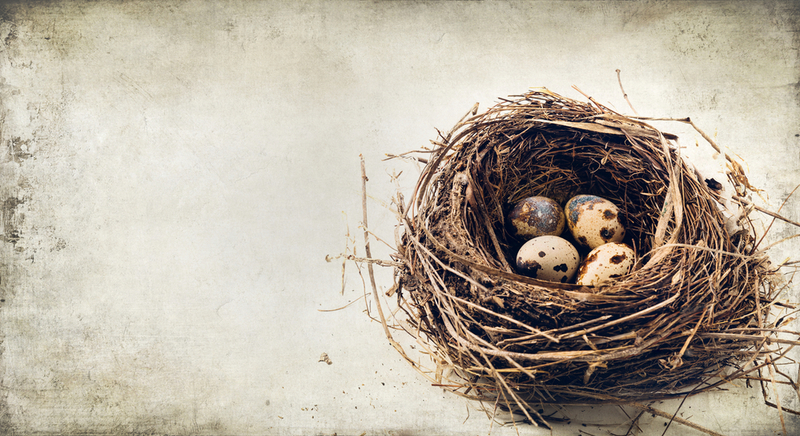 The great news is you don’t have to work at coming up with mixes or gift ideas on your own. There are some fantastic resources readily available and some of my favorites are from the gals over at Gooseberry Patch. Not only do these books contain recipes for gift making, they also include packaging ideas and printable gift tags. Everything you need to give some fabulous gifts right from home. 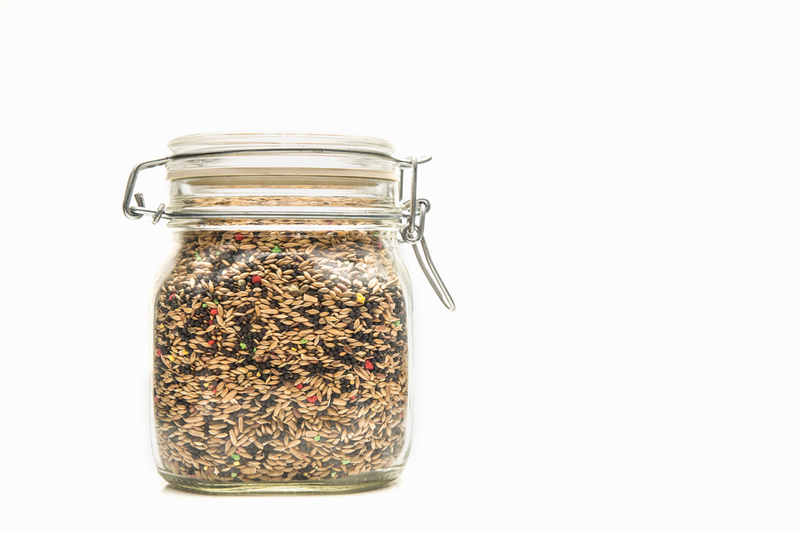 Gifts in a jar. Give it a try! 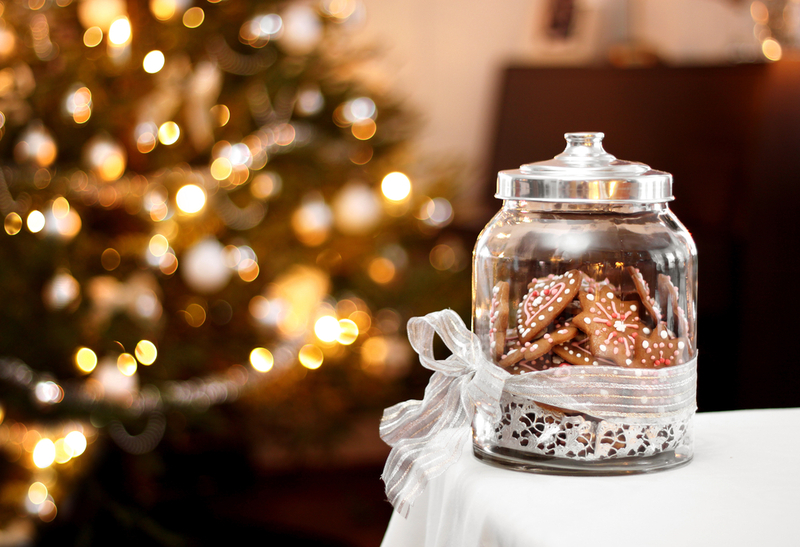 Let me know in the comment section if you have a great idea for gifts in a jar! What a great idea and of course I didn’t think about this before. 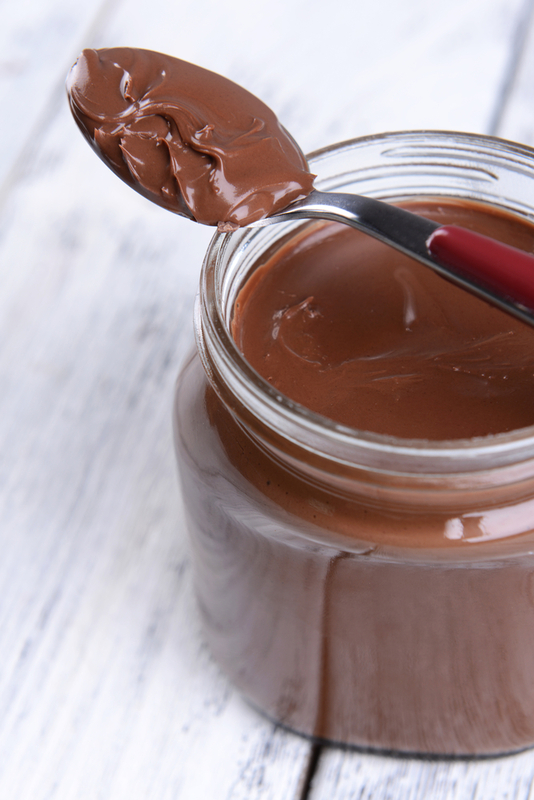 Thank you for sharing your chocolate sauce recipe! !